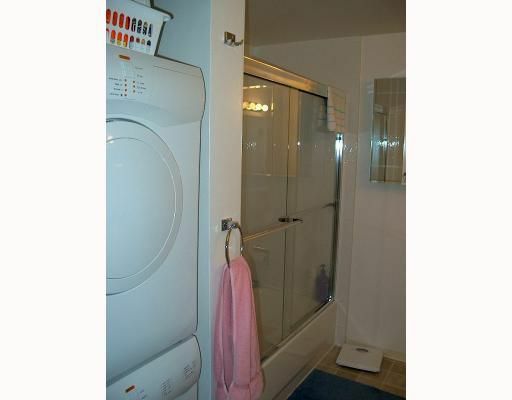 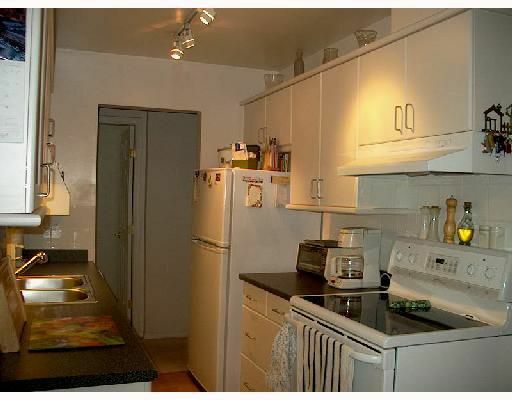 This 950 square foot apartment was totally updated three years ago with new paint, floor coverings and a completely new kitchen and bathroom, with all new fixtures, cabinets and appliances including a stac ker washer/dryer. 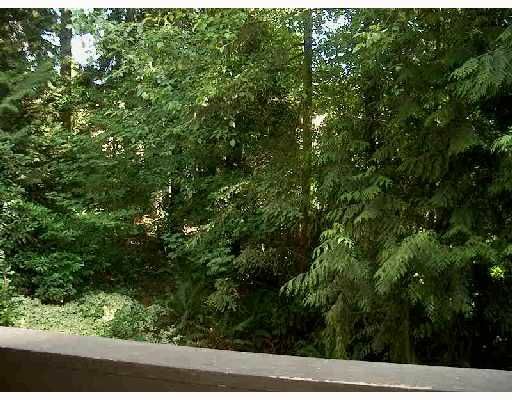 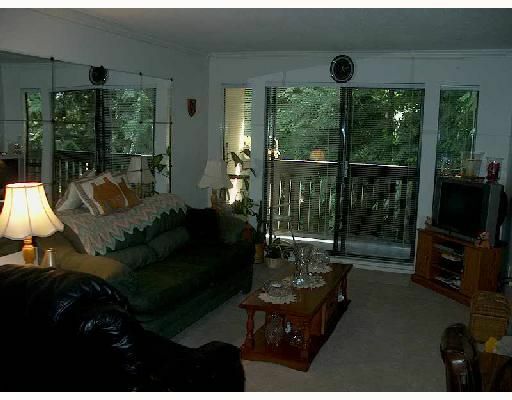 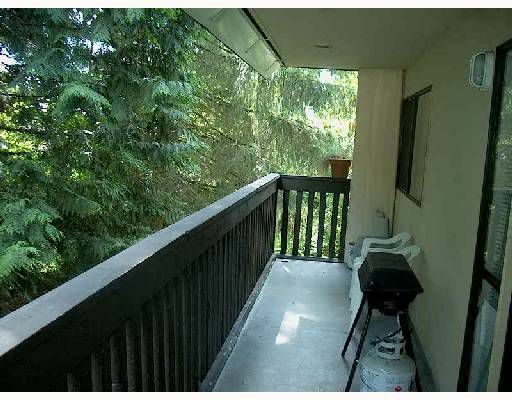 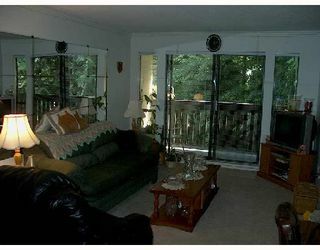 This unit, with a large balcony, faces south looking into the trees in a very quiet and private setting. 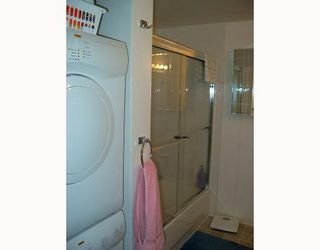 The insuite storage room can be (and currently is) used as a small home office are a. 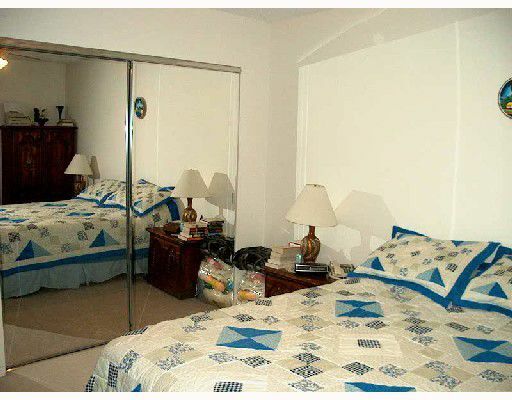 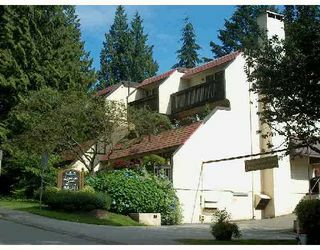 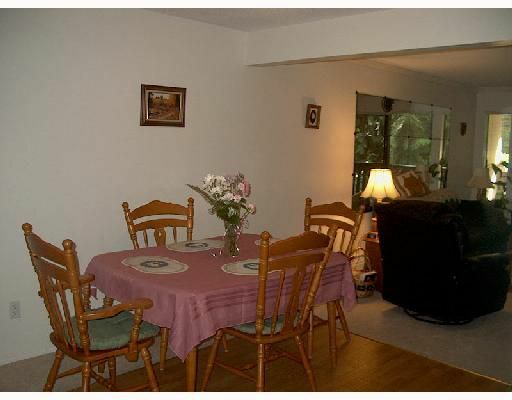 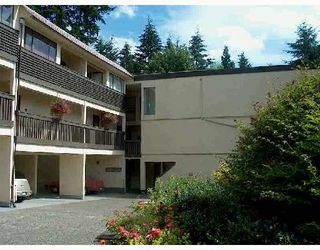 Small pets and some rentals allowed in this convenient Capilano College location. 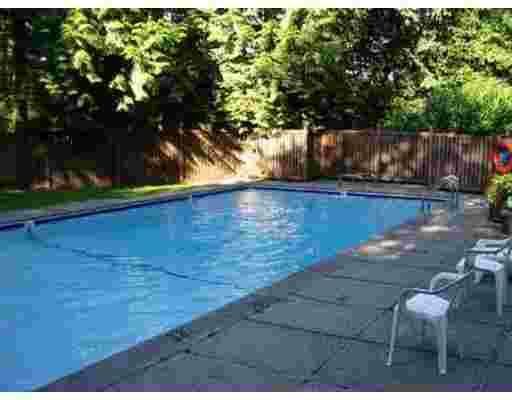 Hurry and you can buy it in time to use the pool!